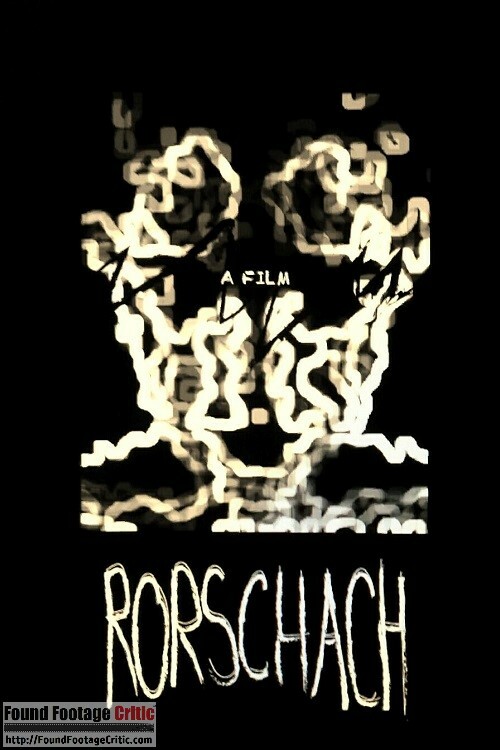 “Rorschach” is a paranormal found footage film written and directed by C.A. Smith. The movie follows paranormal investigators Ricky and Ross (played by Ricky Lee Barnes and Ross Compton respectively) as they investigate the home of Jamy (Jamy Gillespie) and her young daughter Ashlynn (Ashlynn Allen). 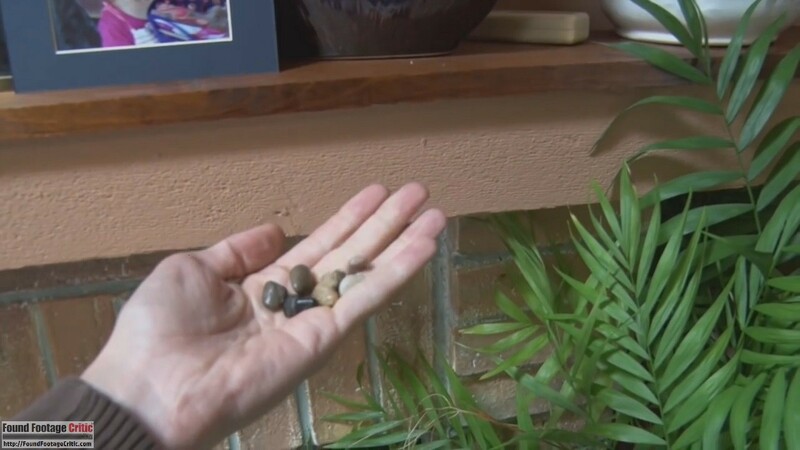 Jamy invites Ricky and Ross to her home, explaining that she and Ashlynn recently moved into the house with Jamy’s mother, who passed away shortly thereafter. Jamy describes a series of strange experiences in the house, from missing objects to mysterious smells, sounds, and voices. Ricky and Ross, whose backgrounds are in science, are skeptical of the seemingly paranormal nature of Jamy’s claims. The two investigators explain how movies and pop culture have primed people to jump to paranormal conclusions when often the explanation is something more mundane. Ricky and Ross proceed to document their investigation of the house. At the end of the first day, they leave some cameras behind in the hopes of capturing more evidence. Despite witnessing some strange events, the investigators remain initially skeptical. Ricky and Ross do everything they can to find scientific explanations for the frightening things happening to Jamy and Ashlynn. Is the house haunted, as Jamy suspects, by the ghost of her dead mother? And what’s the deal with the creepy doll left in the house by its previous owners? As they search for the answers, Ricky and Ross will find their rational worldview shaken to its core. Rorschach is a textbook example of perfect found footage reasoning. Ricky and Ross are seasoned paranormal investigators. The two partners film their explorations and interviews for the purpose of documenting their investigation. 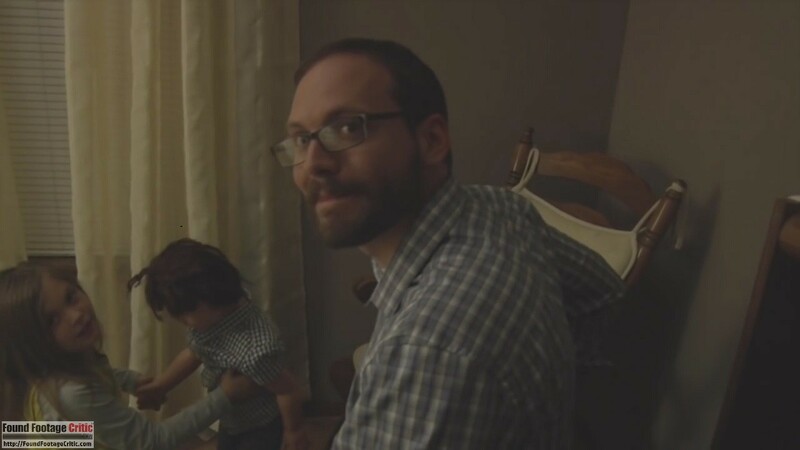 Stationary cameras are set up for the explicit purpose of capturing paranormal events, and Ricky and Ross also film their own reactions to the captured footage. The filming reason is taken straight from the playbook of paranormal investigation “reality” shows such as Ghost Adventures and Ghost Hunters, though done in a less dramatic fashion. Rorschach creates fear the old fashioned way—with a great story and creepy atmosphere. While there are a handful of surveillance-style scenes from stationary cameras in Rorschach, the majority of the film is shot through a hand-held camera operated by one of the two investigators. The footage has an overall warm tone to it, with many scenes slightly out of focus, contributing nicely to the film’s realism and authenticity. Most of the movie takes place in Jamy’s house, with only a handful of scenes occurring in other locations. Rorschach does not make heavy use of CGI and what special effects it does have are very subtle. Instead, the film focuses on the reactions of the characters, allowing the viewer’s imagination to fill in things left unseen. Rorschach creates fear the old fashioned way—with a great story and creepy atmosphere. Rorschach makes use of some clever techniques to include the characters’ reactions to their own footage. 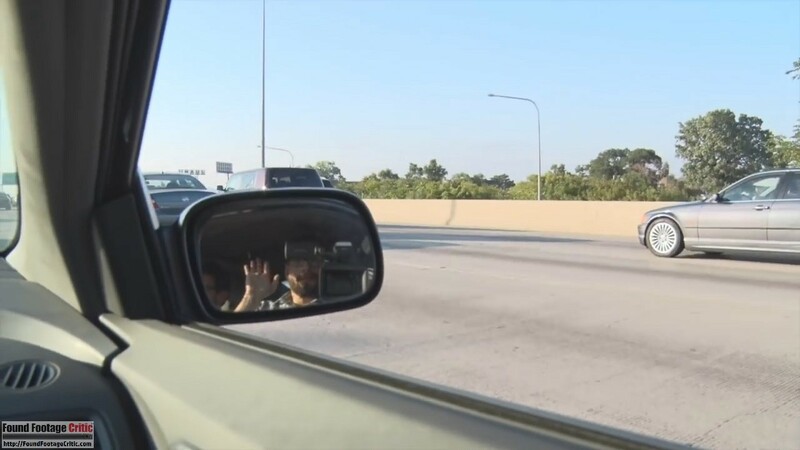 At one point, Jamy holds her phone up and plays a video she captured for Ricky and Ross to react to. There are also a few scenes in the film that seamlessly transition from actual footage to footage being played back on a computer monitor, allowing Ricky and Ross to react without forcing the viewer to watch the same footage multiple times. Rorschach is presented as a compilation of footage, edited by Ricky and Ross after having completed their investigation. The edited nature of the film is very apparent through the frequent cuts, sometimes even in the middle of dialogue to remove pauses. The movie also frequently overlays captions to point out details that may have been missed, such as quiet noises or whispered dialogue. The captions also provide context and commentary from the editors. Due to the film being presented as edited by its own characters, Rorschach is able to take some liberties with the found footage format without technically breaking any rules. Some movies, for example, will artificially amplify ambient or distant noises to increase tension, which can spoil the purity of a typical found footage film. Rorschach does make occasional use of sound design, but explicitly displays an “enhanced audio” caption during those moments to indicate that the editor is doing so intentionally. Despite this built-in mechanism to justify sound design, it is not overused in the film at all. A title card at the beginning and end of the film is accompanied by a short eerie musical score. The music is used once again during the movie to emphasize a creepy moment. While a musical score is generally antithetical to found footage, the edited-with-hindsight nature of Rorschach provides a valid excuse. That being said, the single use of music mid-film is still jarring and seems a little out of place in a movie otherwise composed of pure footage. Overall, the deliberately edited presentation of the film does more to help its authenticity than hurt it. Conversations in real life do contain pauses and lulls, so having the editor visibly cut them out helps keep the film moving along while still maintaining that realism. The captions, some of which are presented as being typed by the editor in real time, foster an illusion of urgency and intimacy that might otherwise be lost. The captions also provide further insight into the thoughts and reactions of the two investigators. Rorschach proves that subtlety can be terrifying. Because Rorschach is presented through the lens of Ricky and Ross editing their own footage, the story is very evenly paced throughout. 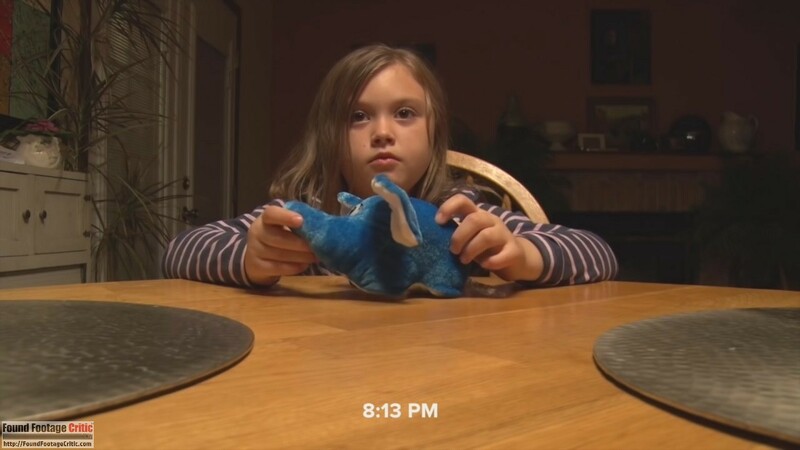 While the plot draws heavy parallels to that of Paranormal Activity (2007), it does not feature many of the drawn-out tension-building surveillance scenes that are a hallmark of the Paranormal Activity franchise. The few surveillance-style scenes that are in the film generally cut right to the chase, and edit-out periods of inactivity with a caption to indicate how much time has passed. The movie also largely forgoes jump scares. Rorschach builds tension very effectively through storytelling, dialogue, and character reactions. The characters’ motivations and reactions to what is happening in the film are all very convincing. The story told in Rorschach is not particularly novel, but it is handled deftly and delivered in an engaging way. With the film’s toned-down approach to storytelling, Rorschach proves that subtlety can be terrifying. A great example of what every found footage horror film should aspire to. The acting in Rorschach is stellar across the board. Jamy Gillespie is outstanding as the frustrated single mom, desperate to find answers about the strange things happening in her new home. Ricky Lee Barnes and Ross Compton do an excellent job portraying the long-time partners who, while clearly skeptical of paranormal claims, have an underpinning desire to find real evidence of something that defies science. The little girl played by Ashlynn Allen and next-door neighbor played by Joyce Porter have less screen time, but are similarly convincing in their roles. As the story progresses, the characters become visibly more comfortable around each other. Ricky and Ross in particular, who transition from treating their investigation in a formal and detached way to clearly having more personal investment in what’s happening to Jamy and Ashlynn. The very believable acting, evolving relationships, and character arcs in Rorschach make the film a true pleasure to watch. With its compelling premise, creepy setting, and excellent acting, Rorschach is a great example of what every found footage horror film should aspire to. 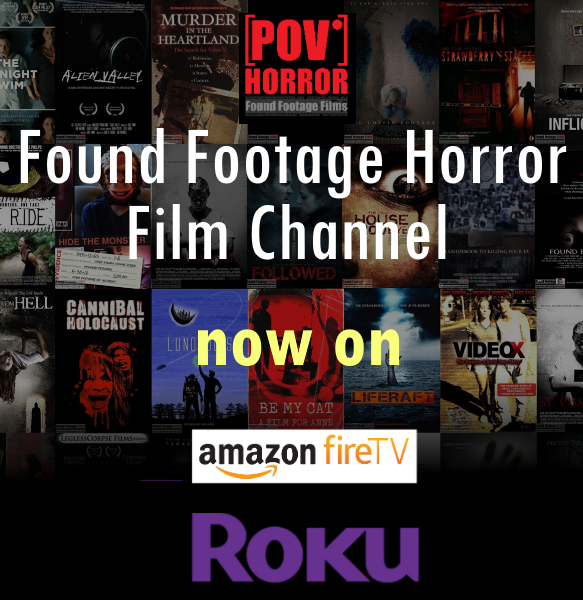 For a limited time only you can watch Rorschach for free on Found Footage Critic. 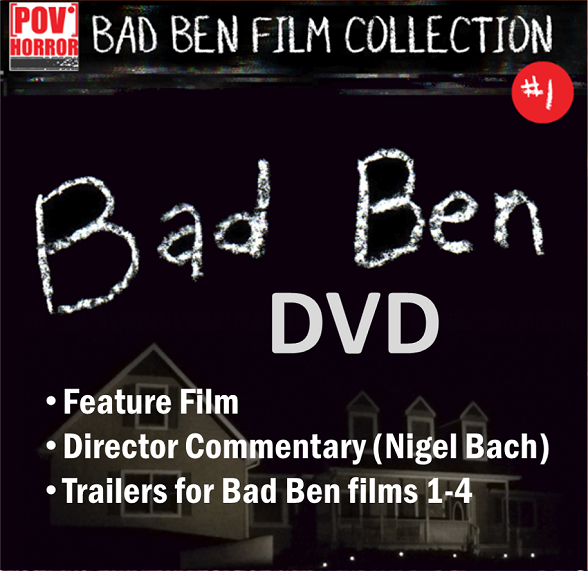 The film will only be available for a limited time and will be removed prior to commercial distribution. 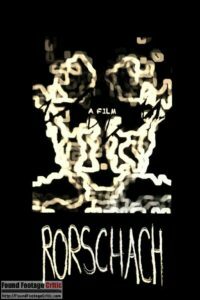 RORSCHACH is a great paranormal found footage film, with a compelling premise, fantastic acting, and excellent build-up of tension throughout.